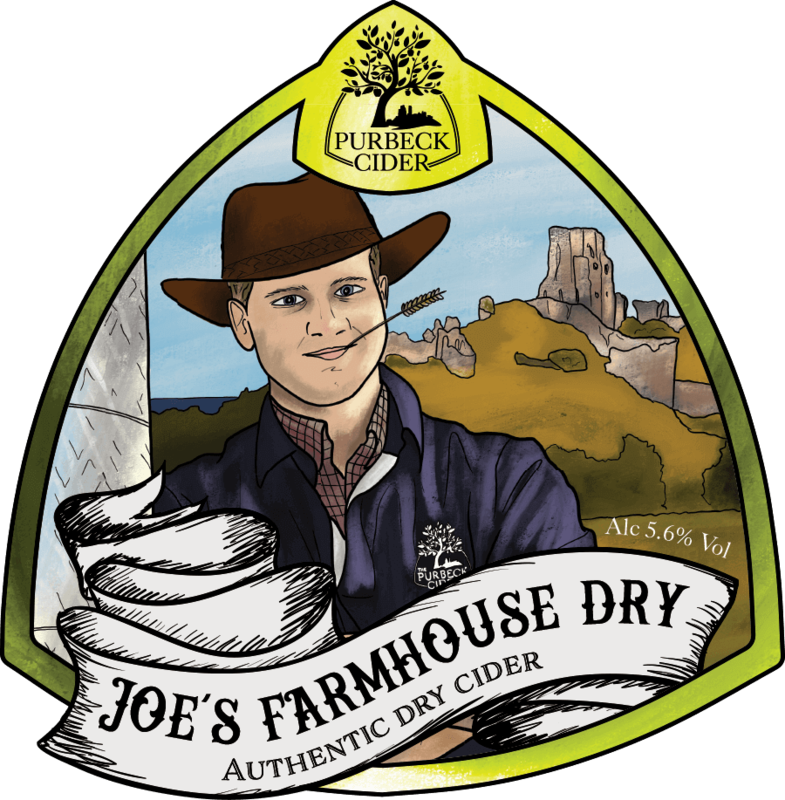 In honour of Joe’s passion for cider, this authentic dry cider is his favourite tipple and has been a mainstay in the range since the beginning. 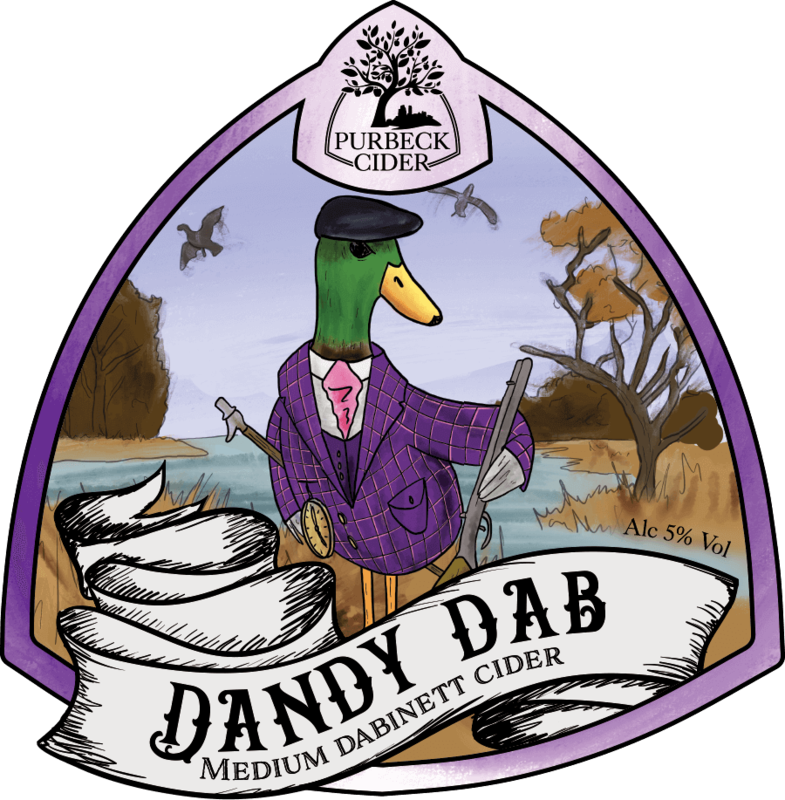 This traditional scrumpy tasting cider, with a spiced apple aroma, packs a bold rounded flavour with subtle hints of lemon zest. 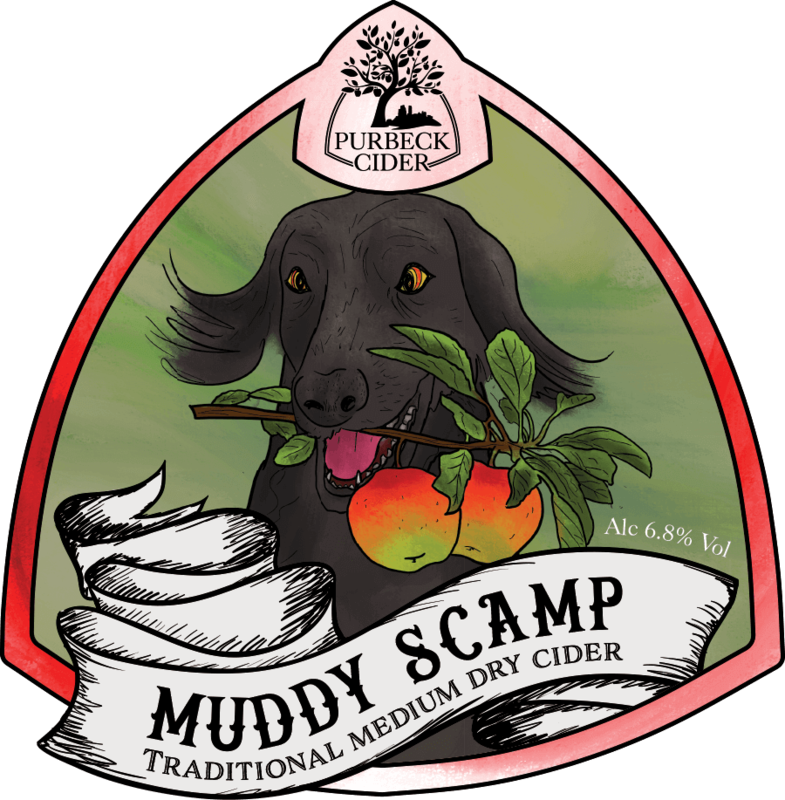 Muddy is Joe’s loyal sheep dog, now an OAP in dog years he’s seen more apples pressed than he’d care to recall, he rather likes having a cider named after him though! Muddy Scamp is for the traditional cider enthusiasts, it holds a deliciously natural, bittersweet apple taste followed by a surprisingly smooth, fresh woodland aftertaste – just as nature intended. She was one of Joe’s first and favourite ewes on the farm and, having lost an eye in a fight with some crows, became affectionately known as ‘Pirate’. 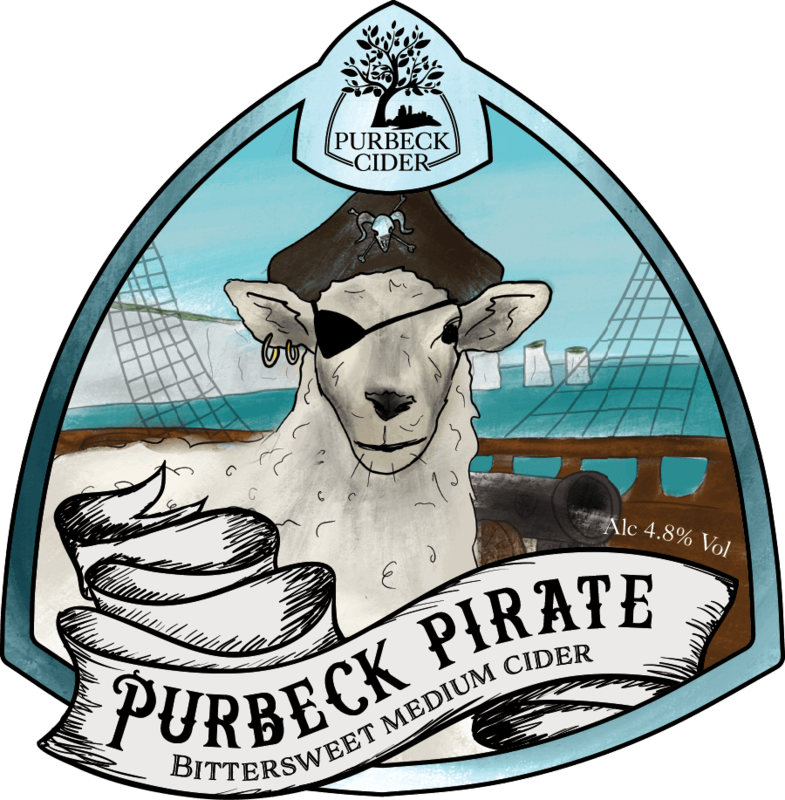 We have blended Purbeck Pirate in her honour, a bittersweet and well balanced medium cider with a sweet apple aroma, crisp mouth feel and a rounded flavour. 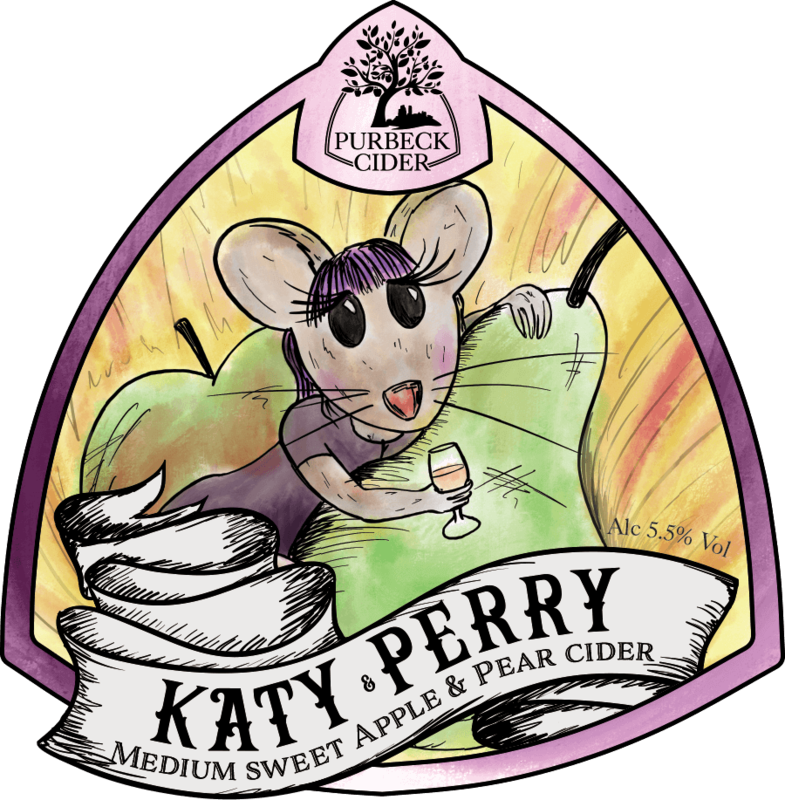 Katy Perry packs bags of character yet remains delicately poised; much the same as the field mice scurrying around in the woodland on the edges of our orchard. The refreshingly clean and crisp taste of Katy apples married with the citrus tones and floral aroma of Perry pears produces a distinctively quaffable flavour combination. As well as being home to our new orchard, Bushey Farm plays host to plenty of berry bingers, the bushy tailed squirrels love the hedgerow berries! 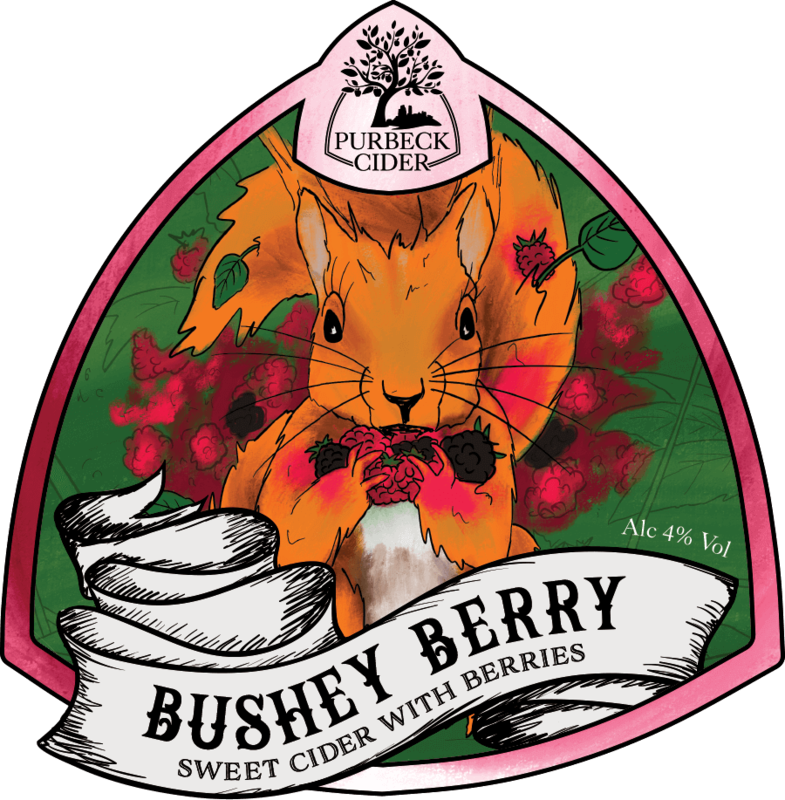 Thankfully there’s enough left to freshly press into Bushey Berry – an expertly balanced cider with a punchy apple flavour and British berry kick. Each pressing season the pile of Dabinett apple pulp mysteriously attracts the ducks from a nearby pond. So we gave our feathered friend a distinguished dress sense to match a distinguished sense of taste. 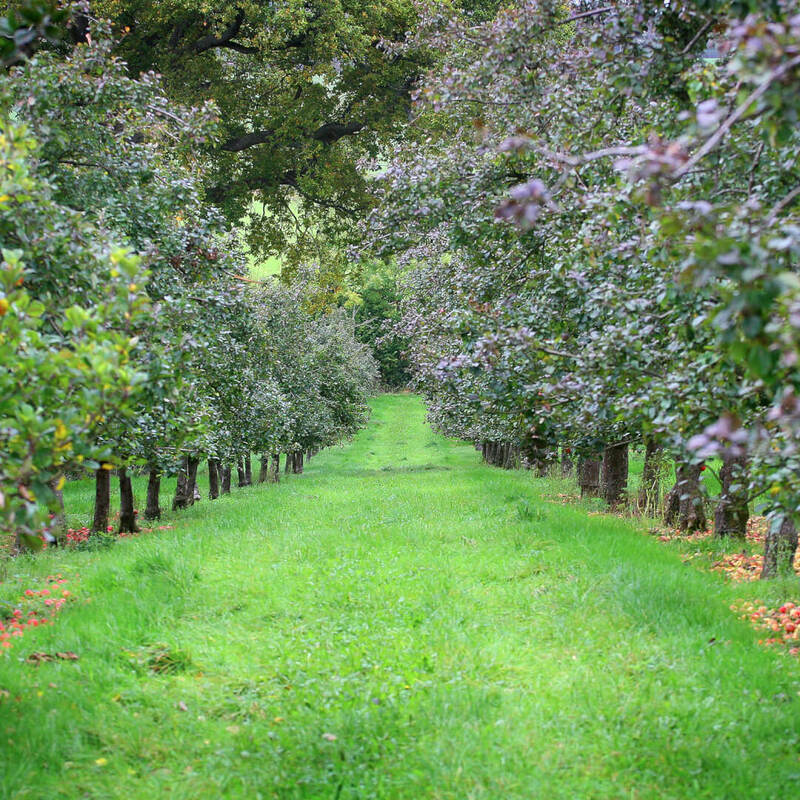 As a result the full bodied juice produced from Dabinett apples creates a well-balanced single variety cider with an unmistakable depth of flavour. 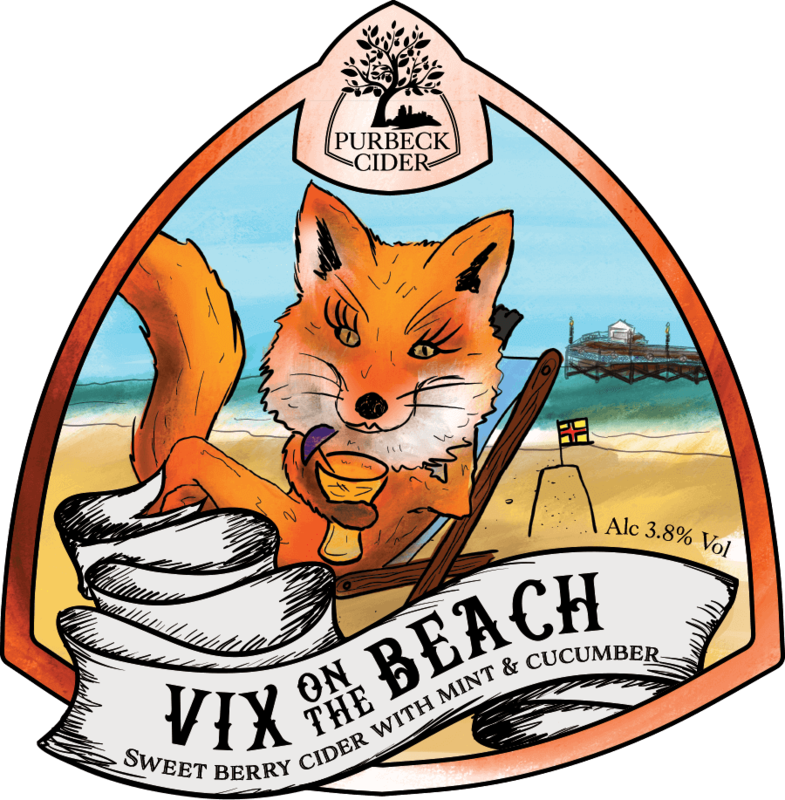 Release your inner vixen with this summer fruit punch cider – a tribute to the audacious vixens roaming the Purbeck Hills. Enjoy British berries, cucumber and fresh garden mint delicately blended into a complex and incredibly refreshing drink. Inspired by the daylight robbery of fresh apples from the orchard floor by our resident farm hare. 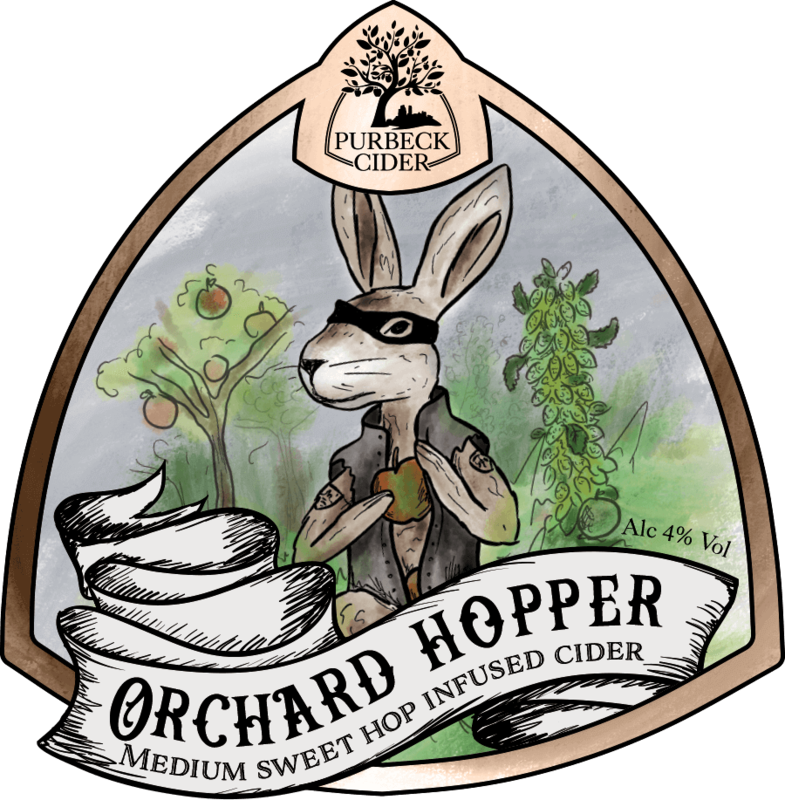 Orchard Hopper’s bold character has a rich apple flavour with a subtle citrus hop infusion. 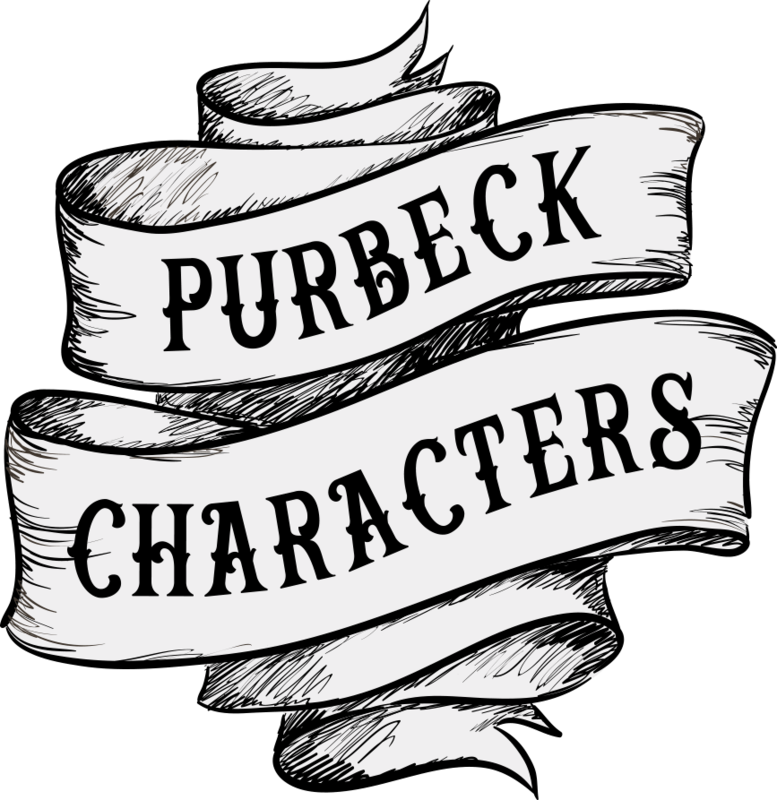 Copyright 2018 The Purbeck Cider Company Ltd.